As a real estate agent, you wear many hats. In addition to showing homes, meeting clients, and hosting open houses you are also a digital marketer. Acquiring new leads is necessary to supplement your referral business yet many struggle when it comes to bringing in new prospective buyers and sellers. 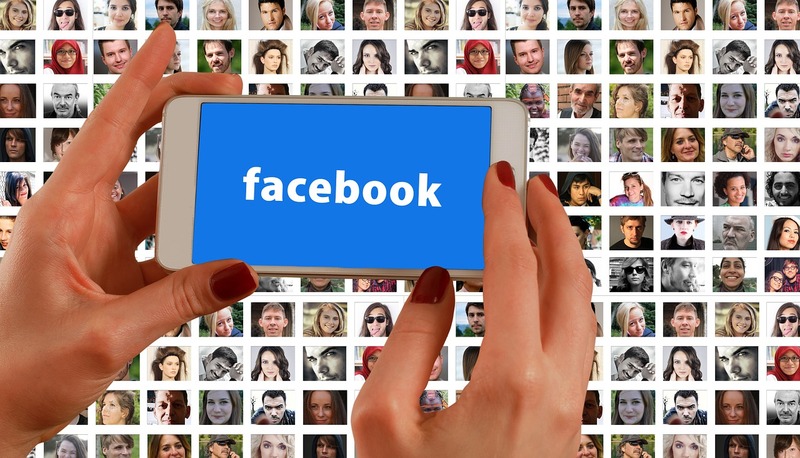 One popular method for this is harnessing the power of Facebook advertising. With a relatively low cost investment, you can now get directly in front of your targeted audience and those most likely to do business with you in the near future. If you are new to Facebook advertising or are looking at revamping your strategy, take a look at how easy it can be to improve your Facebook advertising. The most basic of targeting options available is zip code targeting. This is a simple way to make sure that you are reaching leads in your farmed area. Many young users, including teens and kids, make up Facebook users and there’s no use placing ads in front of those who are not your ideal demographic. Age targeting allows you to get in front of those most likely to buy or sell based on age. Just as age is a factor in targeting demographics, so is income. Now you can target based on income which will put your ads in front of those who are most likely to be qualified to purchase the properties you are listing. Video is one of the most powerful tools you have for marketing your real estate business, fortunately you can utilize this in your Facebook advertising. According to an Australian Real Estate Group, listings that include video actually get 403% more inquiries than those without. Thanks to Facebook’s ad manager you can easily upload video and include it in your advertising. Why showcase just one listing if you can appeal to more buyers with multiple listing photos in one ad? Use this feature to showcase many photos from just one listing or photos from multiple listings. It’s a great eye-catching option to visually appeal to a large audience. Since the real estate industry is such a visual one, this option is a fantastic one to take advantage of with your next ad campaign. Consistency will go a long way when it comes to earning the trust and respect of your leads. This means that the practice of using images of listing that aren’t yours is a really bad idea. If a potential buyer clicks on your lead to see more images of a listing you promoted only to find that those were stock images, you are going to lose trust and that lead. Make sure that what you are advertising is cohesive with your offer and landing page. Social proof is one of the most powerful tools you have access too. Your client testimonials can sing your praises for you in your next social media campaign. When it comes down to you bragging, or letting your clients brag for you, you are going to have much more success letting them do the work! Feel ready to take on your next Facebook ad campaign? Using these 5 strategies will help you get off on the right foot with your leads. Looking for more marketing ideas? Check out this infographic we’ve created just for you!